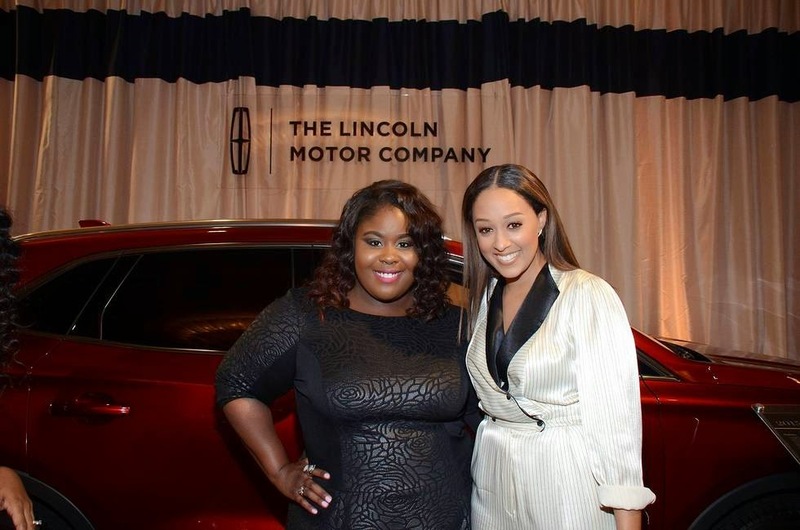 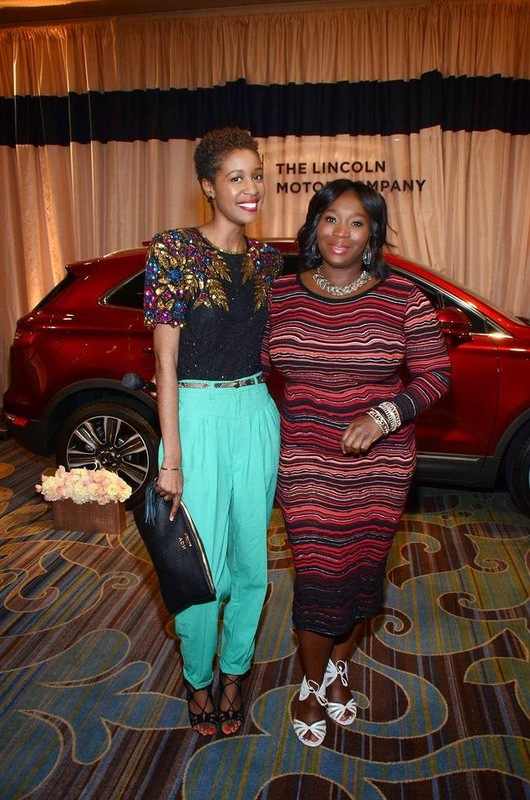 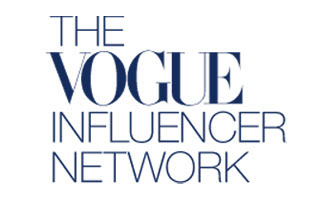 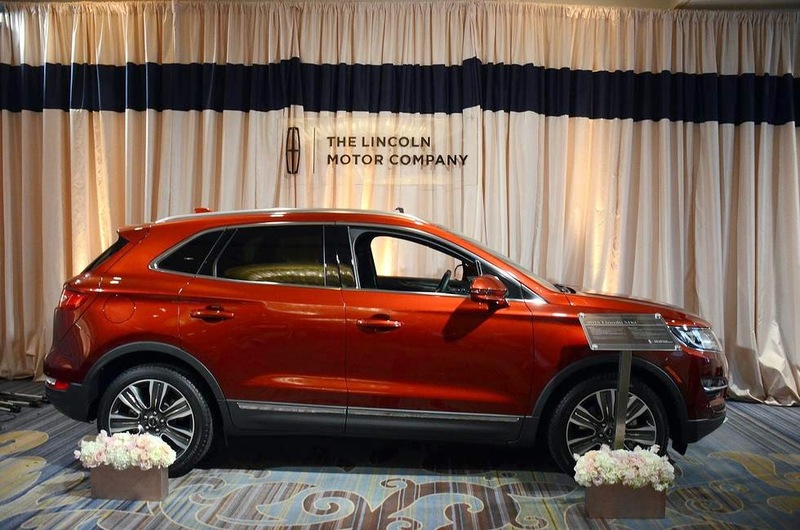 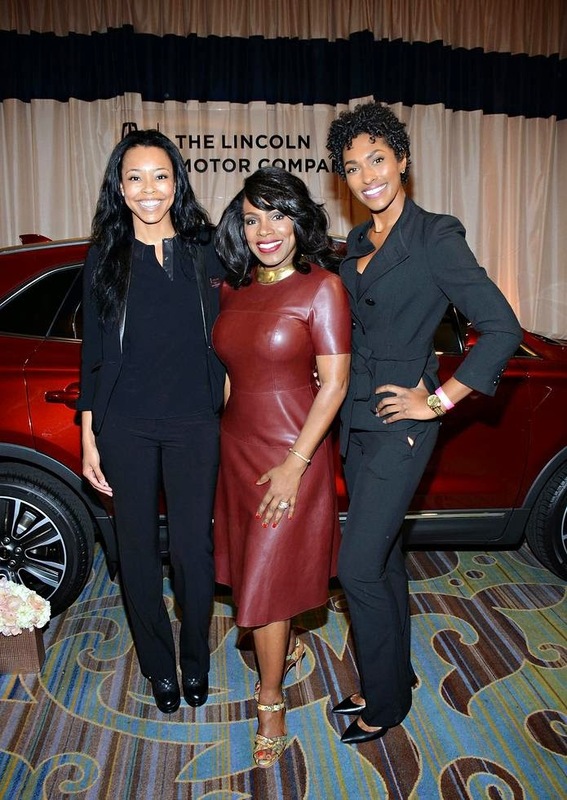 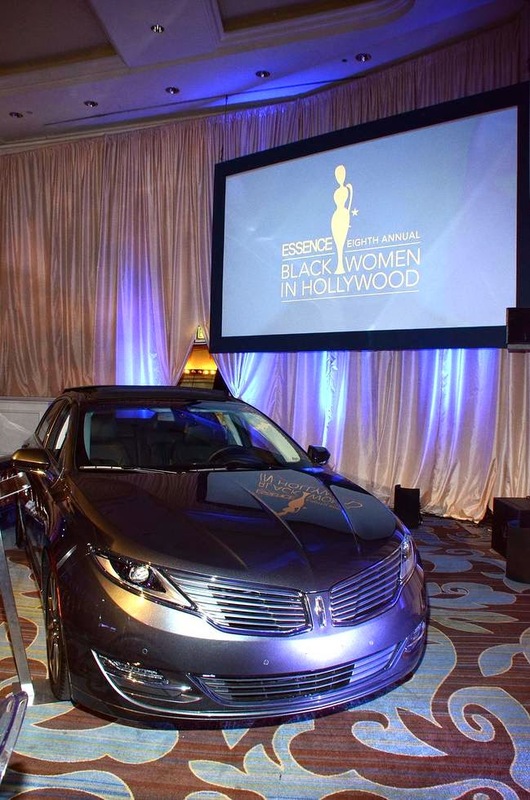 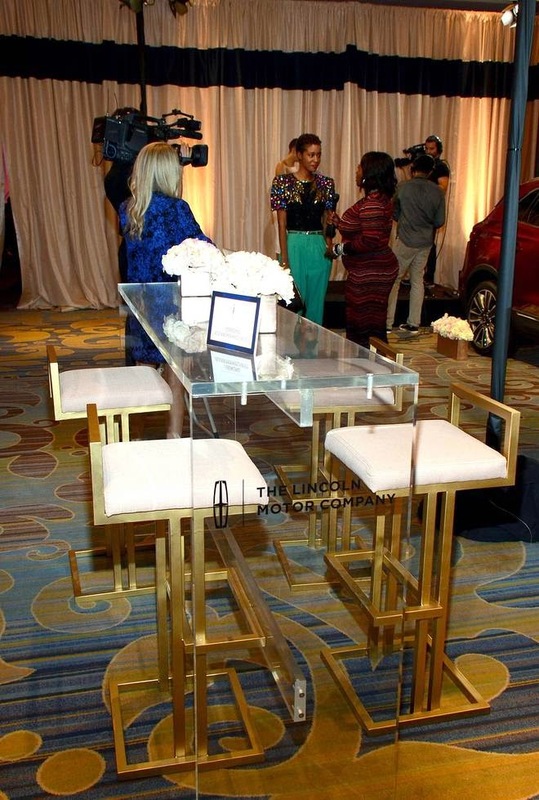 On Wednesday February 18, 2015 I had the amazing opportunity to travel to Los Angeles to attend ESSENCE’s 8th Annual Black Women in Hollywood Luncheon as an exclusive media guest of Lincoln Motor Company. 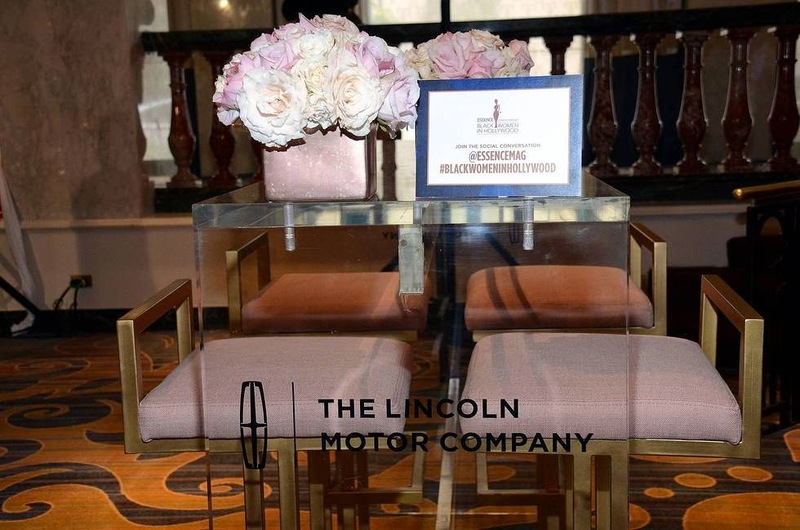 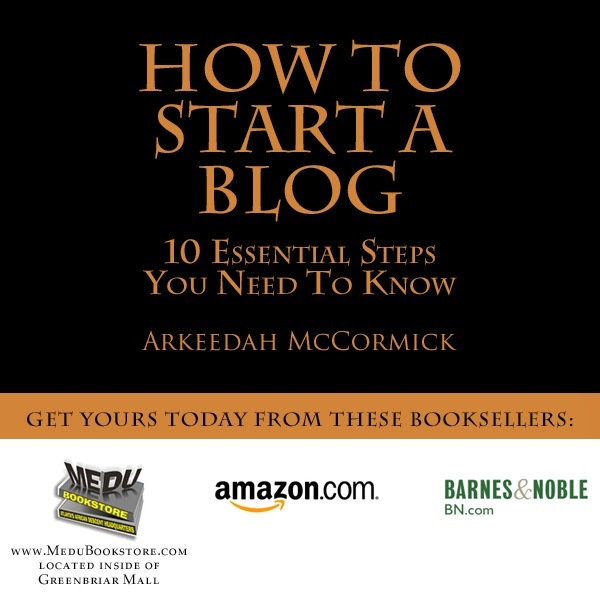 This was my first year attending and this experience was exhilarating -- I was able to participate in the Lincoln Blogger Bar where I was interviewed by the remarkable Bevy Smith and mixed and mingled with guests and celebrities before the luncheon started. 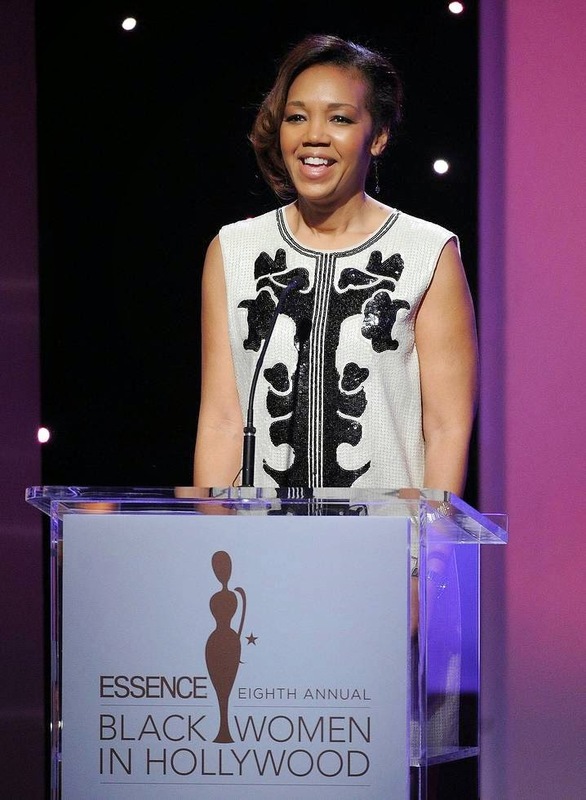 The 2015 ESSENCE Black Women in Hollywood Luncheon honored outstanding women in the television and film industry. 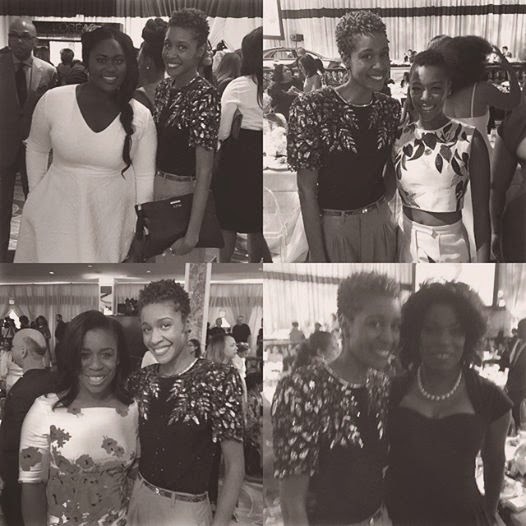 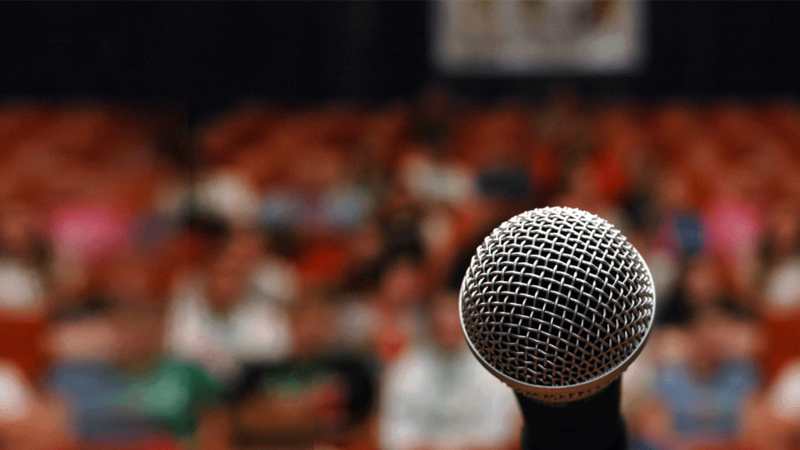 The following were this year’s honorees: “Beyond The Lights” actress Gugu Mbatha-Raw; actress, Regina King; costume designer, Ruth Carter; and the cast of the Netflix Original Series, Orange is the New Black. 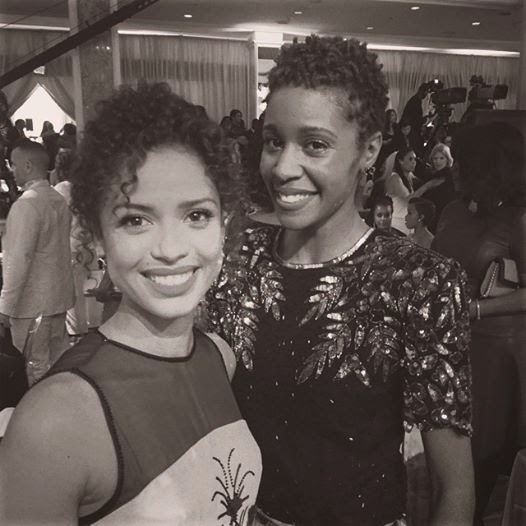 Lincoln presented Gugu Mbatha-Raw with the 2015 Black Women in Hollywood Best Breakthrough of the Year Award. 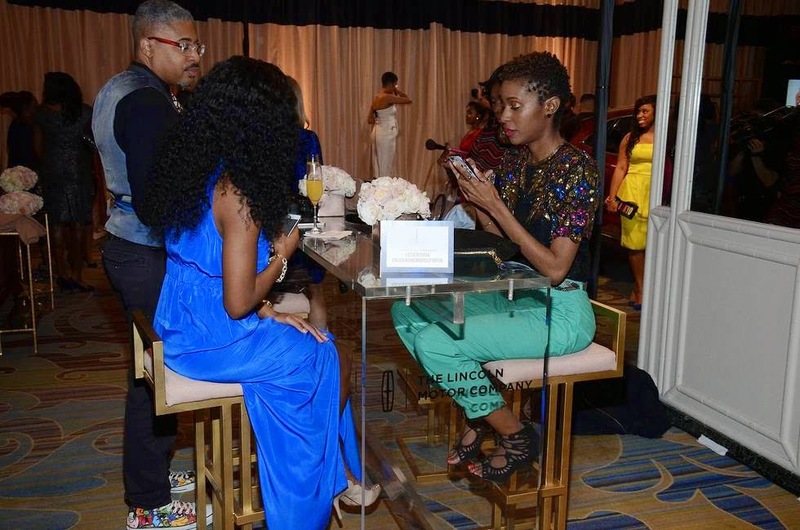 The award was co-presented by “Selma” actor, David Oyelowo. 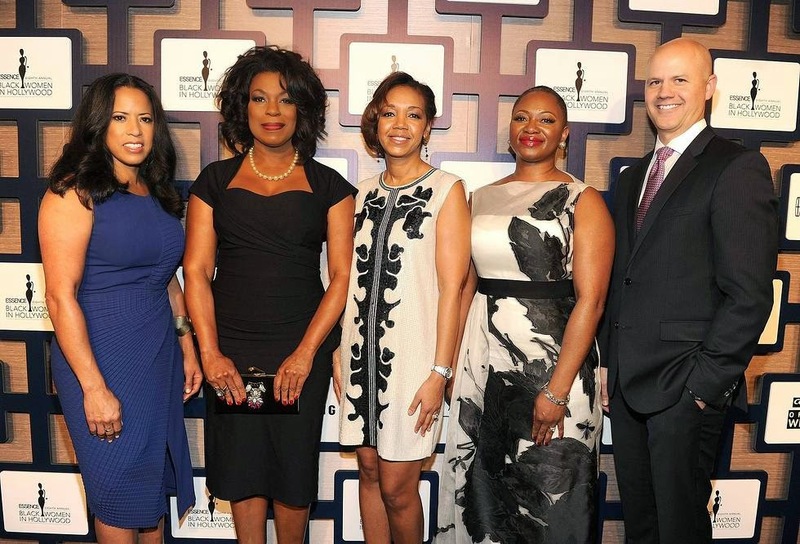 It's really hard to put in words how great this experience was --- To be in the presence of Oprah, Regina King, and many other groundbreaking women was so inspiring. 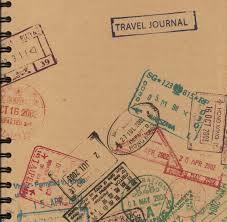 It shows me that with hard work all goals are obtainable-- always persevere and do not give up! 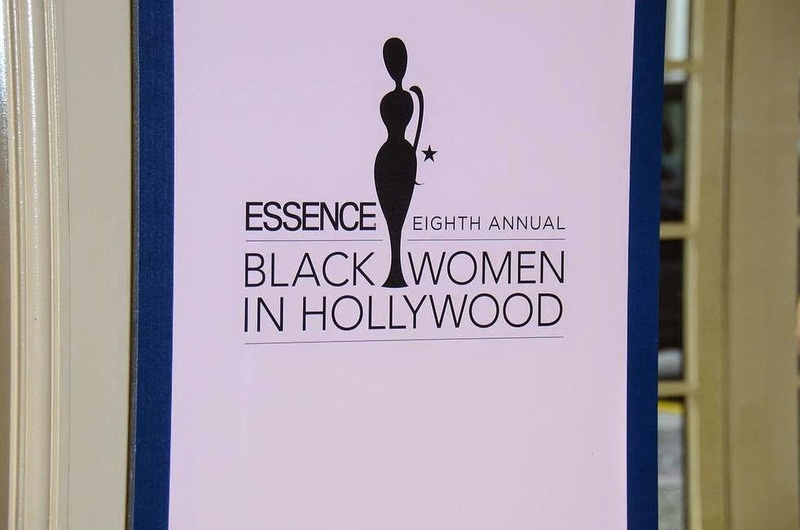 This year you can watch Essence Black Women in Hollywood it will broadcast this Saturday, February 21 at 10 p.m. ET/PT on OWN.